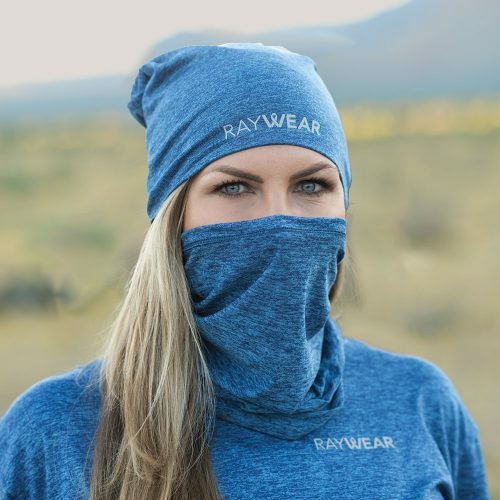 Let’s face it, not everyone likes to wear a hat, but everyone should want protection for their head from UV, and other light radiation. 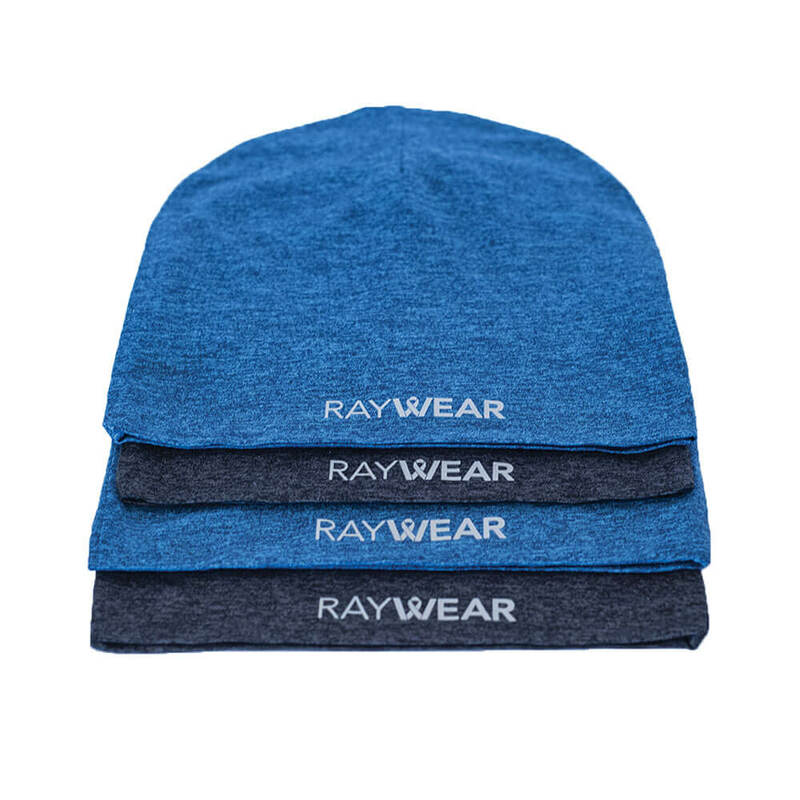 Our Beanie was created to solve this problem. 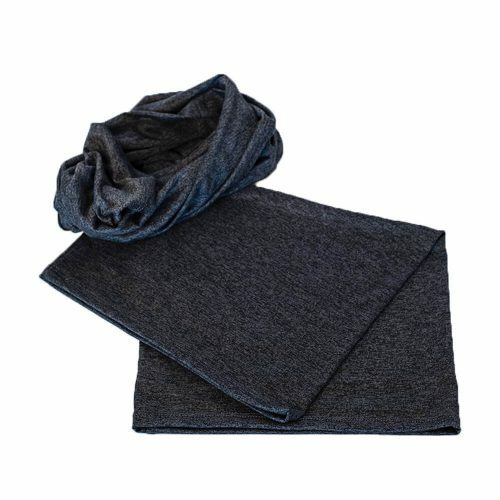 Designed specifically for comfort and durability while providing the most complete light spectrum protection. 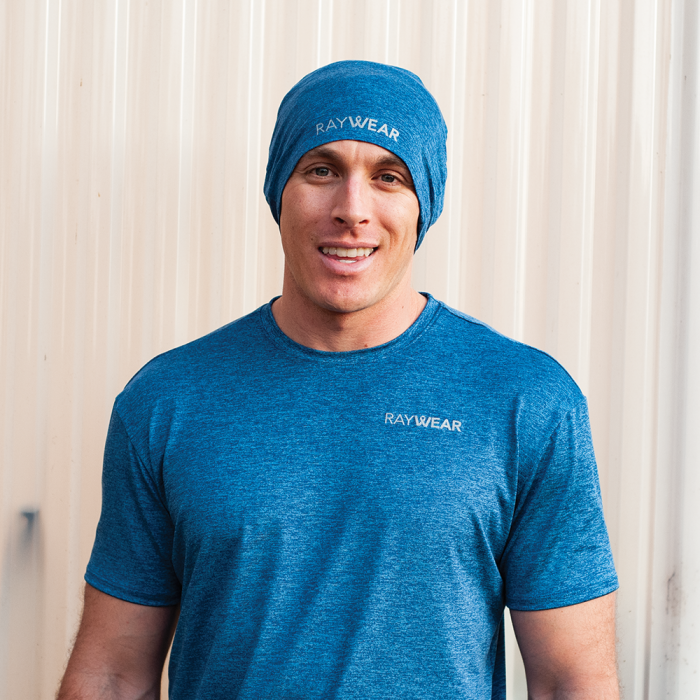 Our Beanie is available in wonderful fabric and color options that will easily fit into your workplace needs. 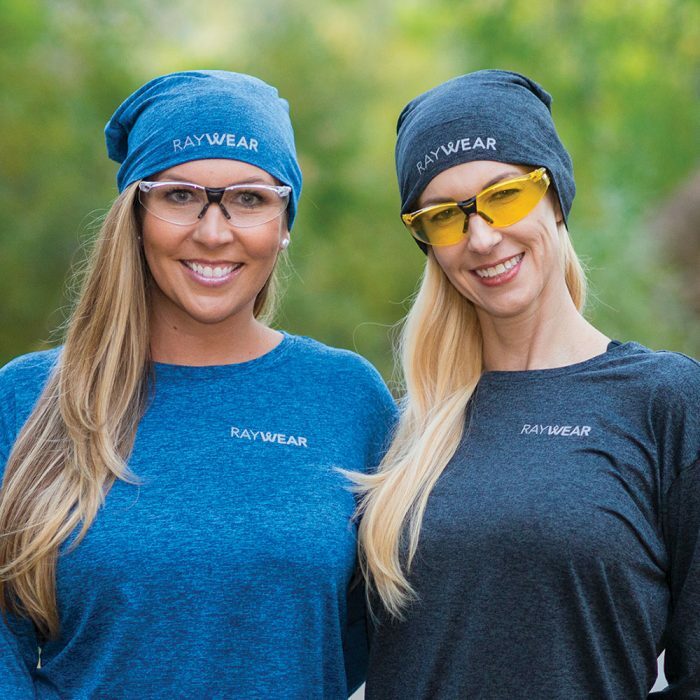 The fashionable design can be worn in any professional or personal environment without sacrificing comfort and protection. Protecting all areas of your skin is crucial in protecting yourself from the damages of light radiation and with our Beanie you can rest assure knowing your head is covered.